Say it isn’t so but Dinsey’s 360 degree turn of a fairy tale beat three of the years box-office Action and Sci-fi films. Probably a lot of kids were voting multiple times. Iron-Man beat everyone because he is Iron-Man. Also, because he is Robert “frickin” Downey Jr! 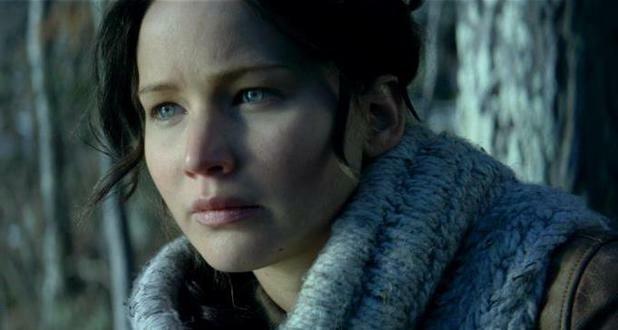 Jennifer Lawrence (Katniss Everdeen) of the Hunger Games franchise won. Competition is tough but the odds were definitely with her. Divergent beat the surprise box-office hit “Guardians of the Galaxy” in the category. Downey was not the only Avengers star that got an award. Once again The Avengers charm hit on Chris Evans as he took the award from non-super hero-role playing actors (with the exception of X-Men’s Hugh Jackman). Another category with action and Sci-fi films is the Favorite Movie Duo category (seriously, this is a category??) Divergent’s couple Shailene Woodley & Theo James won the prize. Filed Under: Featured, News Tagged With: Chris Evans, Divergent, Jennifer Lawrence, Maleficent, People's Choice, Robert Downey Jr.